"Hey, I heard you're building a PC. How much are you gonna spend on it?" "Well, I've been thinking. At first, I was thinking of 3 grand. But Nah I'm gonna hit it with 5 grand." Haha! I laughed more than I should. Thanks! Thank you!!! :D I love it too! hey what are your gpu and cpu temps I have the same cpu and case and fan orientation which btw look so much better than having the fans up top as outtake. I was just wondering what the temps were. thx, and I love the build. 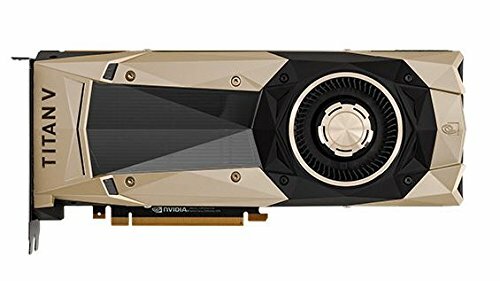 GPU stays as low as low 40s. CPU stays as low as mid 30s. Pretty average I think. Thanksss! Looks great man. I'm getting the same motherboard. Do you think 140mm fans will fit on the bottom? This an amazing looking case but it gets very tight on the bottom with the cords next to 120mm fans! I ended up having to notch out the case under the motherboard and add two 90 degree adapters to get the USB 3 cable to fit on an MSI MATX B450 Mortar motherboard. 140mm will likely have even more issues. Not insurmountable but I'd plan on some time working out cable routing with this case. BTW, great build thedannyshin. Perfect! I can't wait to build in this case! Haven't tried, but I'm expecting somewhere near 5 gHz. Hi, looks great! I would like to ask where you got your desk though. IKEA/BestBuy? came here for the same question, haha. Ok cool, good to know, thanks! Question - I was thinking of mounting a 115i Platinum RGB on the top of the case. 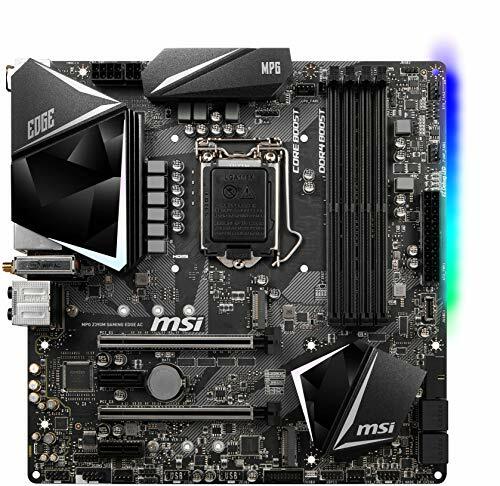 With this motherboard, do you think a 280mm radiator with 140mm fans would fit, or will only a 100i fit? Corsair says the case will fit up to 6 120 mm fans. There are extra mounting holes at the top so it might fit a 280 mm radiator. I can't guarantee tho because I haven't tried it. One last question - Are you happy with your temps in this case? I don't plan on doing any over-clocking or anything, but my concerns with the case being so compact are that the temps might be higher than comfortable. Thoughts? CPU temperature stay around 35-38C under modest web browsing. GPU stays 50C (at no load) which is normal for Titan V. Under load, it goes to about 83C. I just built this case up with a 115i Platinum RGB in the top no problem. Box manual actually states you could put a 280mm in the top, front, or bottom, but the bottom seems near impossible with the previously mentioned mobo cabling on a micro size and any modern sized graphics card. How do you like your motherboard? Also, what type of headphone dock is that (where did you get it)? Thanks!! It does, thank you! Also, how is the audio quality on your motherboard? I'm really stuck deciding between your motherboard or the ASUS ROG z370-G (m-atx) for my build. I rarely use my headphones. And my speakers have a built in amp. And I don't think you'll see much difference between the two motherboards. If you really care about audio quality, I highly recommend buying a DAC rather than using the on board audio. Nice setup can you tell what montior arm that is and what speakers you are using Im using the jbl slr305 and they sound great but take up alot room on my desk next to my alienware 34. Monitor arm is by Mount it. Bought it from Amazon. Speakers are AudioEngine A5+. Amazing rich sound, but they are not cheap. What speakers are you using? I've been looking for a nice white pair for my new build and I'm loving the aesthetics of yours. AudioEngine A5+. Very nice speakers but it’s not cheap. If you are simply after aesthetics, I would look elsewhere. Its not hanging. It uses a monitor arm. Dell's monitor arms are too big and clunky. Hey man! I had a question for you. I'm thinking about using this case for a build. I was curious about airflow. Are you pulling air from the top and side and pushing out the bottom? I just want to make sure I get it right Thanks! Awesome looking build by the way. Well done! My fan setup is a bit controversial because I focused on aesthetics more than the performance. I'm pulling air in from the top and front. Exhausting air out the bottom. People say it honestly doesn't make a big difference. My temperatures are perfectly fine too. Hope that helps. You could have way better temps if you put the fans on the bottom as intakes and the top as exhaust, since heat rises, you know, and the blower card is a bad idea just in general lol like the titan branding is basically bs because you could get a 2080ti for less and have way better performance plus temperatures. 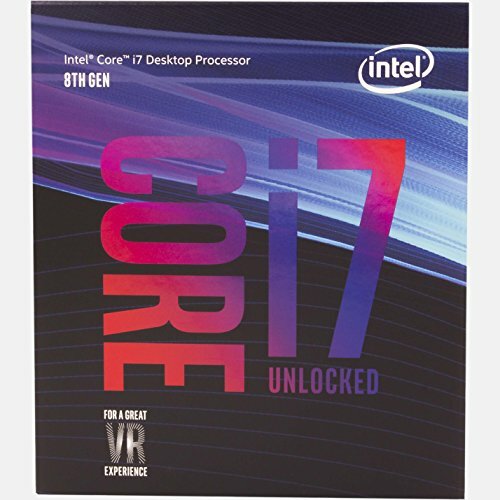 Why did you not go with the i9-9900K? Same Socket too. No real good reason...I'll upgrade to 9900k later. Got this Titan V for a really good deal. It would be very illogical to pass up.